El Conejo Malo, better known as Bad Bunny has revolutionized the music industry with his provocative lyrics, urban roots and trap influences. 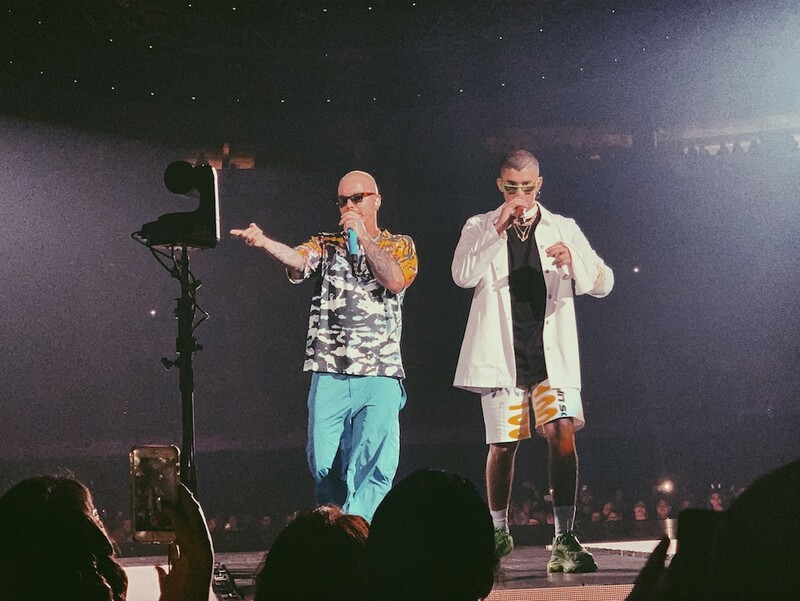 In true Benito fashion, the latin trap star took over American Airlines Arena on Thursday, March 14 and Saturday, March 16, with a sold-out, two-night Miami residence during his X100PRE Tour. 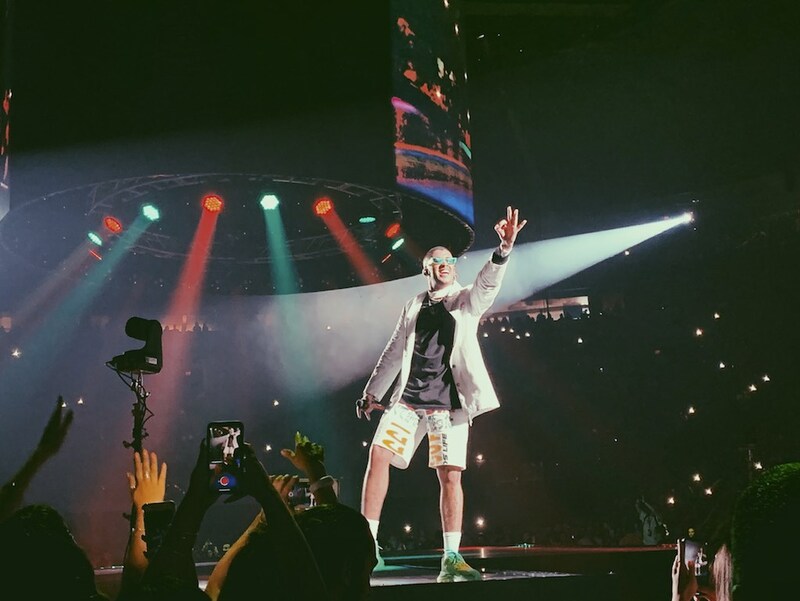 The Puerto Rican native performed some of his most iconic and crowd-favorite jams including “MIA” featuring Drake, “I Like It,” and “Estamos Bien.” Benito was joined by some of Latin trap and reggaeton’s biggest names, including J Balvin who sang along with Benito two of the duo’s biggest hits.